Data protection is high priority worldwide. Data Centre security is critical for the protection of companies’ digital assets against malicious physical attack. Heavy fortification with firewalls and security applications are part of the solution. 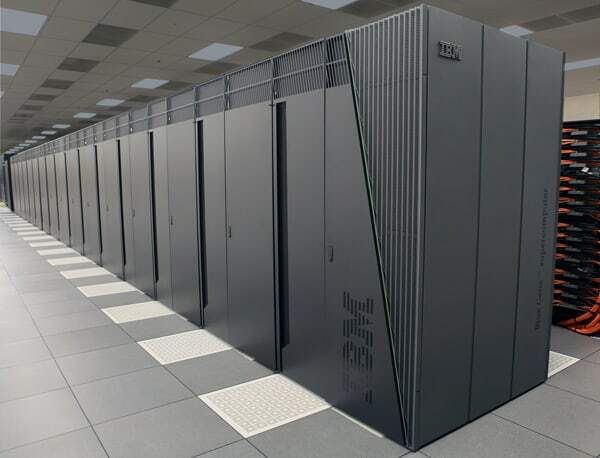 Borer designs, installs and configures solutions for data centres, protecting both physical entry to the server room, as well as guarding and monitoring the server racks. Borer can design a system specifically for your needs, which may include biometric access control by means of airlocks / mantraps, as well as secure, monitored control of the server racks themselves. Physical access to high security data centres or server rooms can be controlled by an airlock or mantrap. The advantage of this are that all personnel entering the mantrap airlock need to have their identity verified before access is granted. 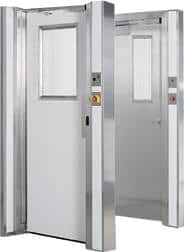 The other advantage of an airlock for data centres or cleanrooms is the ability to control the air temperature, pressure and quality more effectively than if entry is gained through a single door. Basic design of biometric access control interlocking doors / airlocks suitable for applications where high security is required and/or where air quality, temperature or air pressure needs to be maintained. Borer’s Server Rack Handle is a solution that is capable of protecting an unlimited number of IT racks or server cabinets. It has the ability to integrate with CCTV systems in order to bring up live and recorded camera feeds to monitor access within the data centre environment. Alongside a floor plan GUI, the operators are able to view a graphical representation of their site showing door, lock and rack status, and alert to any issues. The live FUSION central software status offers the ability to view up to date events and shows who is accessing the racks and for how long, and present live alarm monitoring. Multi-User Client Access allows authorised personnel to interrogate the system from any workstation on your network, reducing operating costs by monitoring all sites from a single security office. 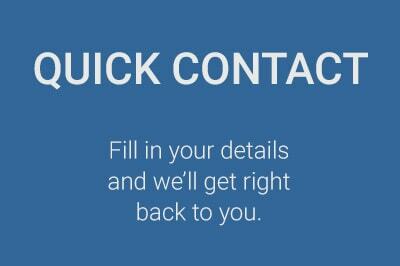 Operators are able to apply specific access groups to individuals and even specify a time window if required. The rack handle readers can work with MIFARE® Classic, MIFARE Plus® and MIFARE® DESFire® cards, depending on the application and security level required.